The two goalkeepers are considered among the best ever by many experts. 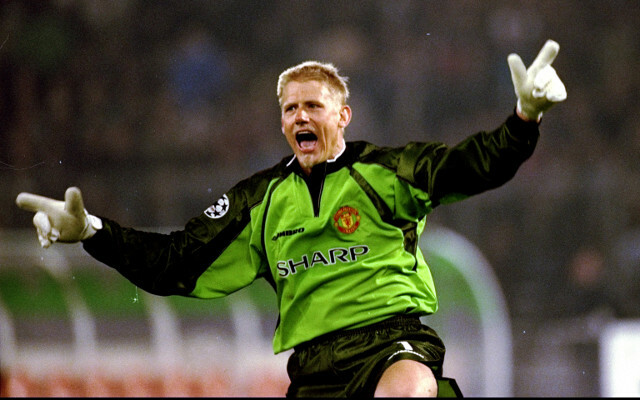 Two of the best goalkeepers to ever play the game went head-to-head in the Champions League final in 1999 as Oliver Kahn lined up for Bayern Munich and Peter Schmeichel was between the sticks for Manchester United. That night in the Nou Camp will be remembered as one of the most exciting in European history, with Bayern leading 1-0 up until injury-time in the second-half before a two minute double salvo from Teddy Sheringham and Ole Gunnar Solskjaer dramatically won things for the Red Devils. Now almost 16 years on from that match in Barcelona and Kahn and Schmeichel sit down together to analyse and discuss the game.